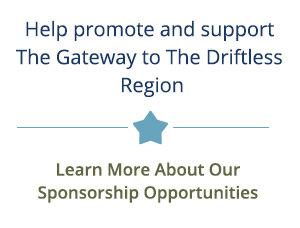 Follow your passion for family outdoor recreation, natural beauty, and Wisconsin’s rural heritage to northwestern Dane County, gateway to the state’s Driftless region. Walk, run, bike, fish, hunt, paddle, picnic, camp, and much more. 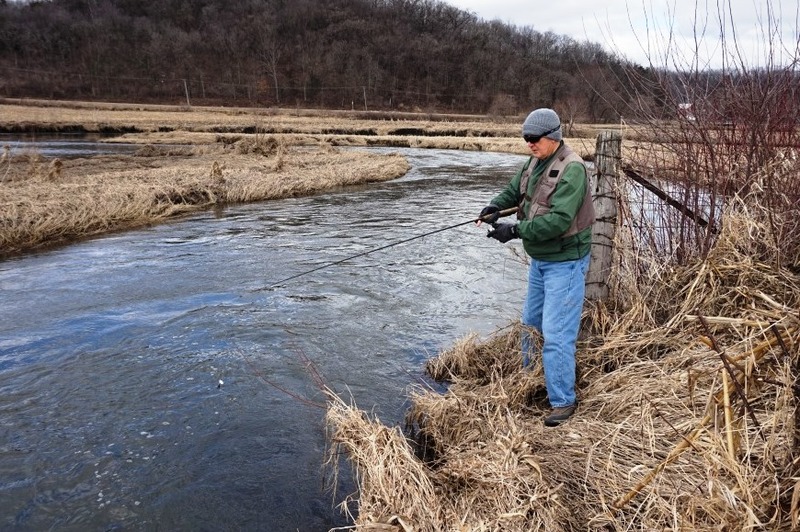 Love the outdoors in the Driftless! AS A KID in Connecticut I went trout fishing once a year—with my older brother, father and grandfather—on Opening Day, April 15th. We got up at four o’clock, as sleepy as on Christmas morning, and were at the Pomperaug River by five, standing elbow to elbow in the cold and fog with hundreds of other fishermen, waiting for someone with a wrist watch to announce that it was, finally, six o’clock, and time to wet (and tangle) our lines. In all those years I caught but a single trout, tossing a goldfish lure with my spinning rod, a brown trout a measly eight inches long. Fast-forward sixty years, and I’m no longer an adolescent but a retiree, having downsized to a condo in Madison, WI, where I was happily prowling the local lakes for bass in my fishing kayak until a good friend, as pure a trout fisherman as the immortal Ted Williams, introduced me to Black Earth Creek, of which I’ve been a devotee ever since. Never mind that, unlike my friend, I still fish with a spinning rod and don’t wade in the water. I’m here to tell you that Black Earth Creek has some of the best trout fishing in America.